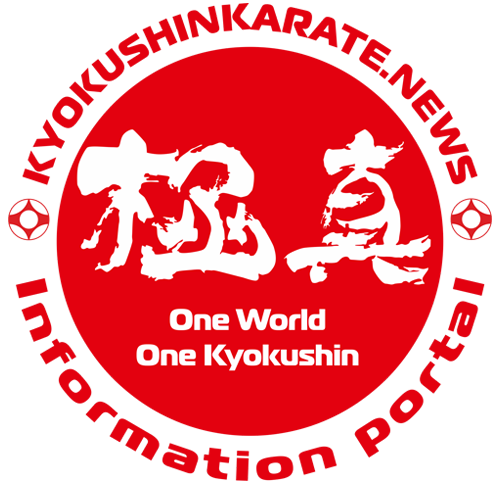 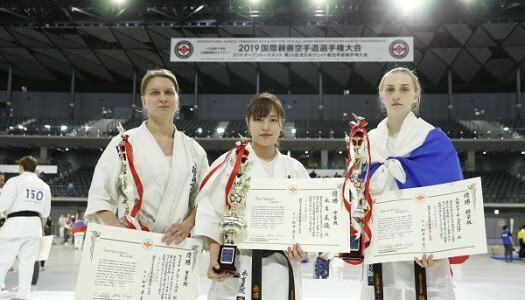 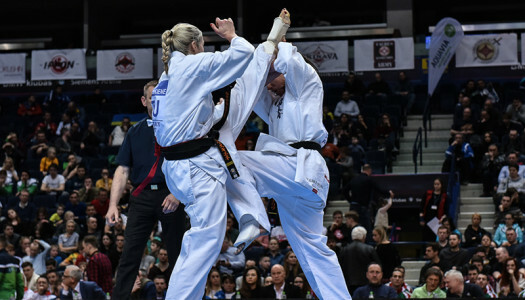 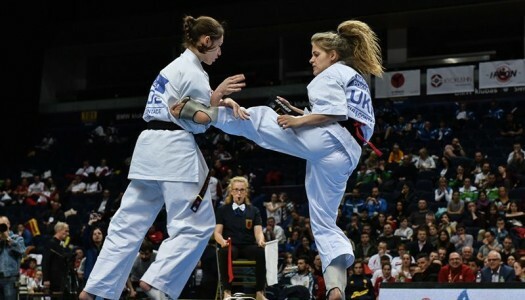 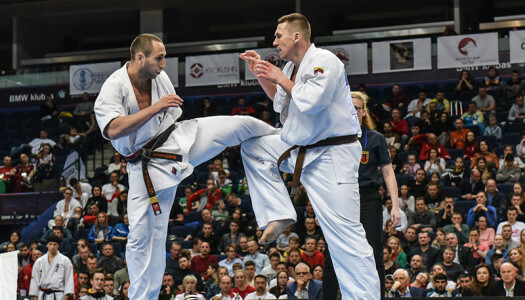 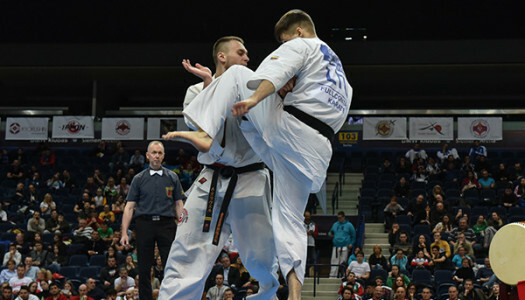 April 20-21, 2019 in Japan, in Tokyo (Japan) was held the 2019 Women’s World Weight Category Karate Championships. 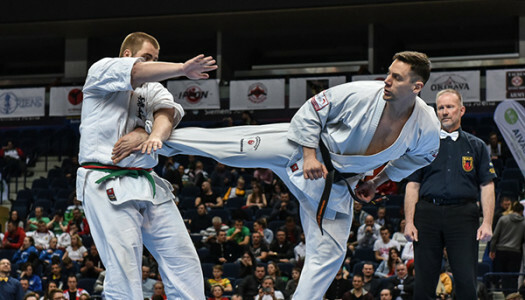 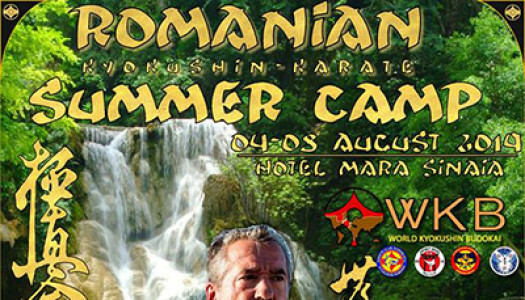 April 20-21, 2019 in Japan, in Tokyo (Japan) was held the 36th All Japan Weight Category Karate Championships. 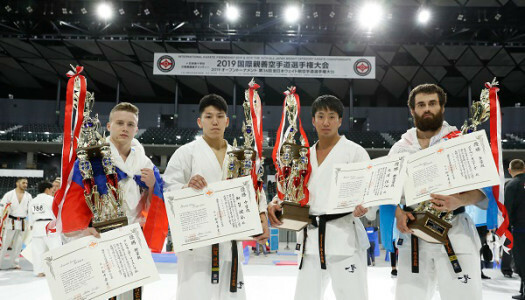 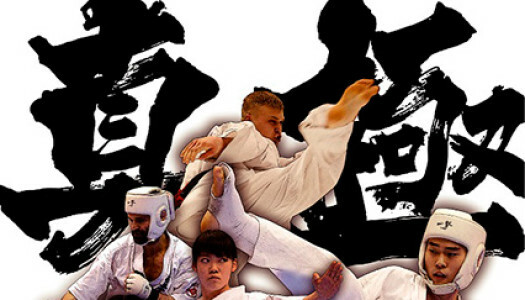 April 20-21, 2019 in Tokyo will be held The 36th All Japan Weight Category Karate Championships andInternational Karate Friendship 2019.